Ghanaians, Africans and the world as a whole have once been entertained by talented celebrities especially by some popular music partners. Today, we are going to use just 3 minutes of our time to read about some of Africa’s best entertainment groups which can no longer be found anywhere in the world of entertainment and why their groups collapsed. 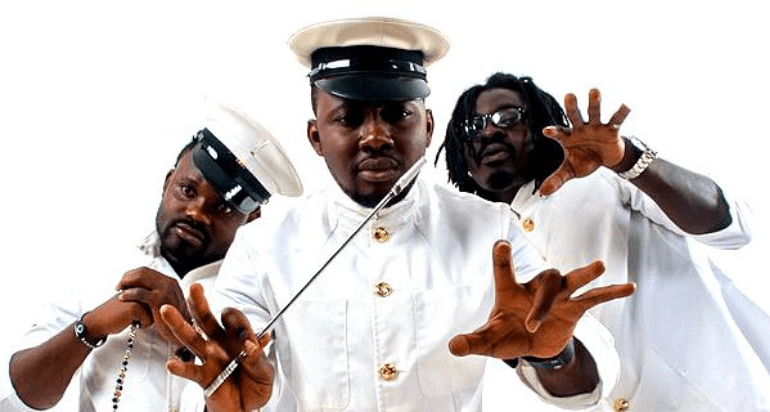 4×4 was a Ghanaian trio singing group back in the 2000s which includes, Captain Planet (Sylvanus Dodji Jeoffrey), Abortion who is now known as Coded (Raphael Edem Avornyo) and Fresh Prince (Prince Tamakloe). 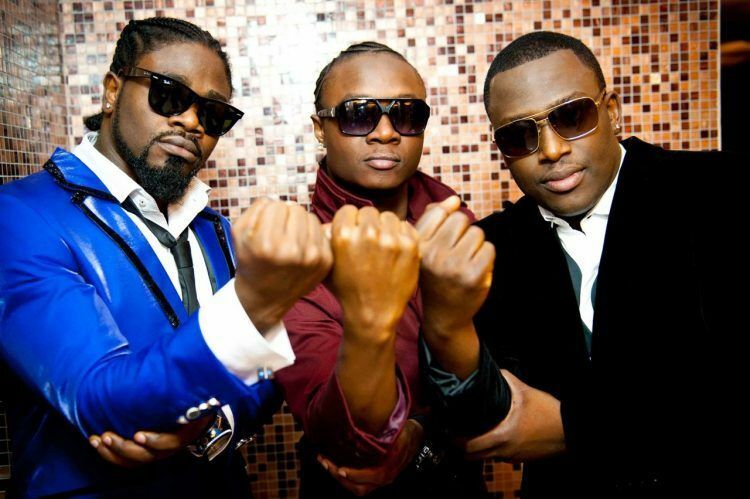 Per our observations about 4×4, the group after the release of the track in 2014, that same year Captain Planet got married to his wife, Uche Ofodile. Could Captain Planet’s marriage to Uche be the reason behind their inactiveness? Let’s try to figure it out here, A few days ago Captain Planet disclosed that as a man you need to listen to your wife’s advise because he, (Captain Planet) was once told by his wife to stay away from friends. Now think about this. Before we continue, let’s try and explain the meaning of their name, ‘Praye’ which is translated from Akan to English as ‘broom’. Broom is a true symbol of unity. But one may ask what happened to that unity between these artistes? Without any doubt, Praye thrilled Ghanaians in the 90’s and 2000’s and was later named winners of the Nescafe Africa Revelation, Ghana Edition in 2004. The trio continued dropping hits music until Cartel Big Jay and Eugene announced that their partner, Praye Tintin had left their team. A few years later, Eugene, one of the remaining two got married to an actress by name Beverly Afaglo. After Eugene’s marriage to the actress, their group did not last a year before it collapsed. 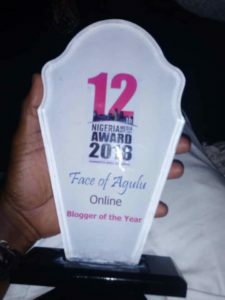 However, around 2017, two members of the group decided to resurrect their team but Eugene refused and according to Praye Tintin in an interview, Eugene’s refusal to rejoin the group is because of his wife’s influence. 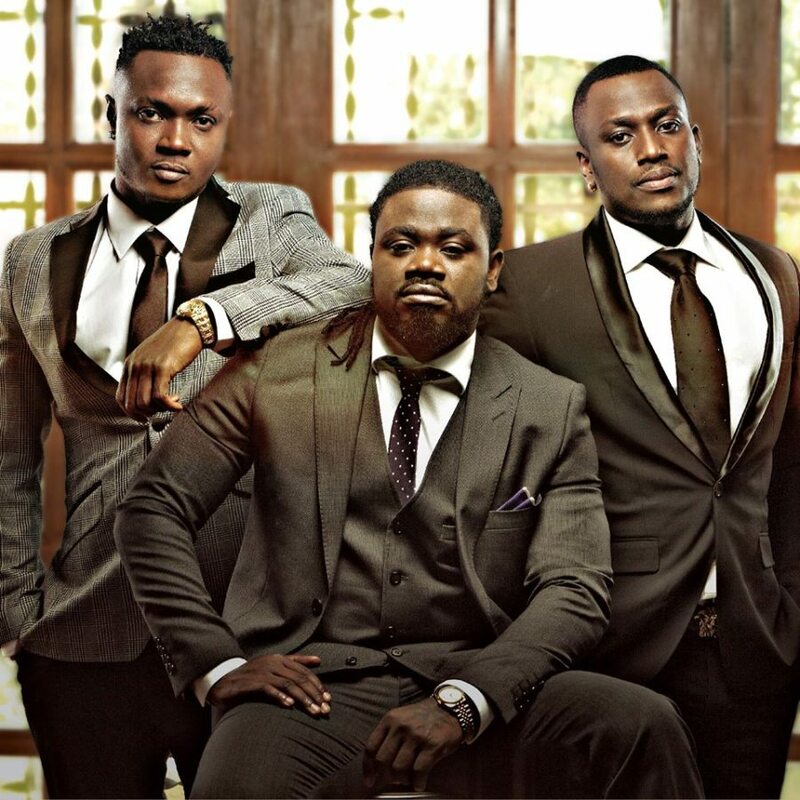 Now as just finished with the Ghanaian groups, we would like to check on some other celebrity groups in Nigeria. 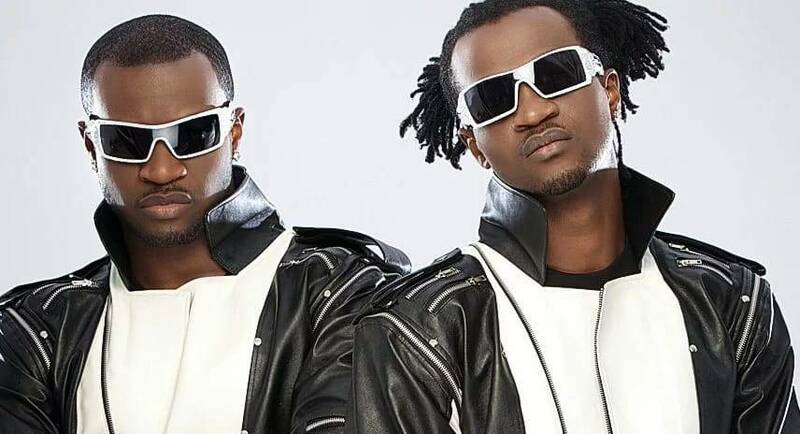 P-Square were a Nigerian popular hip-hop and R&B duo of identical twins Paul Okoye and Peter Okoye. They produced their own songs under Square Records. The duo joined voices and thrilled people from all over the world and received a lot of awards. Sadly for the twin brothers, around 2014, they began to disprove the saying which goes like “blood is thicker than water”, the twins separated and became worse enemies to each other. The big question is, what on earth could be so strong to separate the bond between two identical twin brothers? 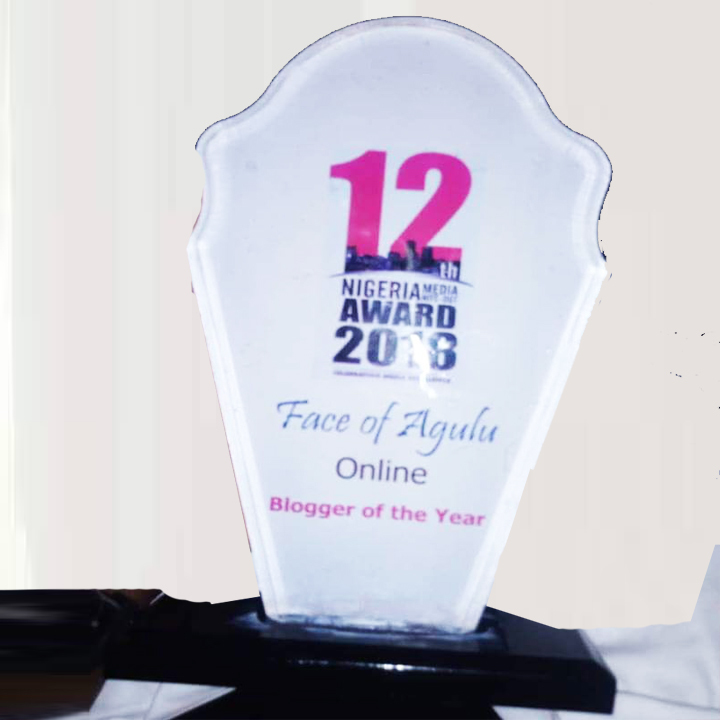 Here, we also observed that the bond between these brothers started to fade away a few months after one of them, Peter Okoye had married his wife, Omotola Lola Okoye. Peter had chosen his wife over his brother because he disclosed on his social media page that his brother, Paul does not respect his wife and that was the reason behind their split.